Just picked this set up, man the Firefly and Cobra Invasion Trooper are awesome! 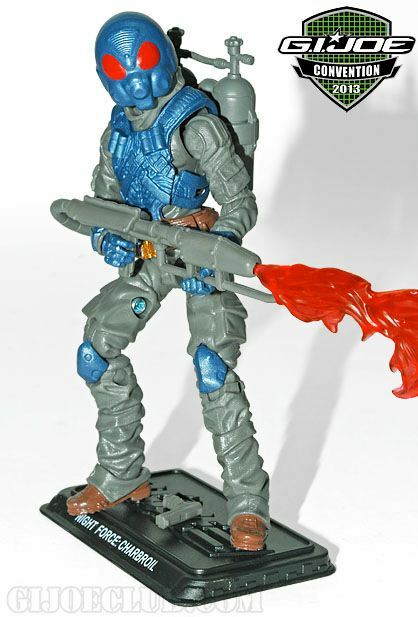 The Firefly is a spot on homage to the original ARAH Firefly. 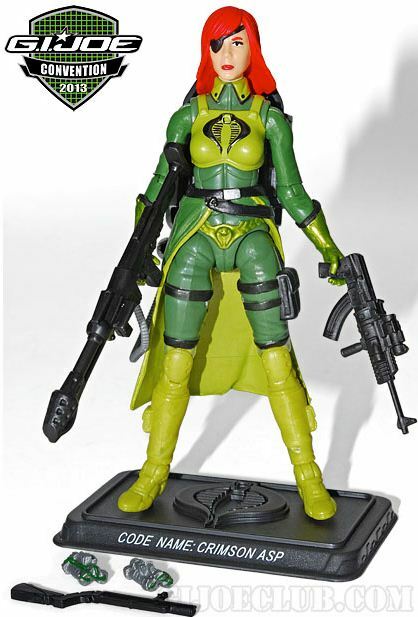 They really did well updating this figure. 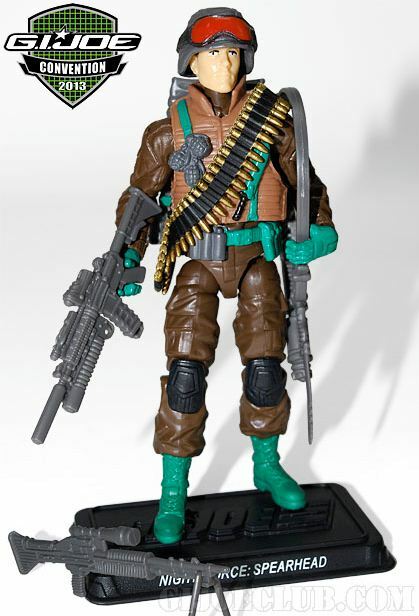 The Invasion Trooper is also really cool. 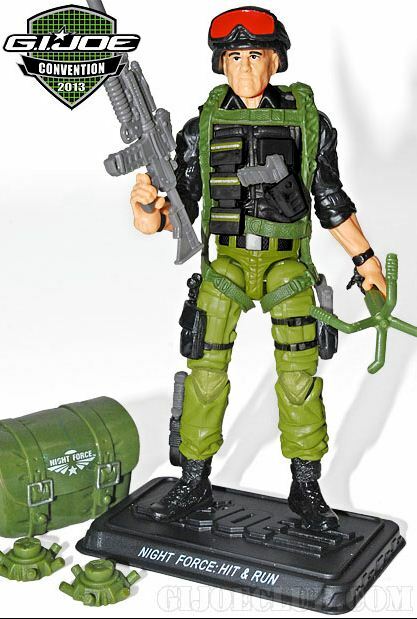 Im always down for another paratrooper and I really like the vest/web gear with Cobra on the back. The storm shadow is disappointing. I did not buy the set for him at all. 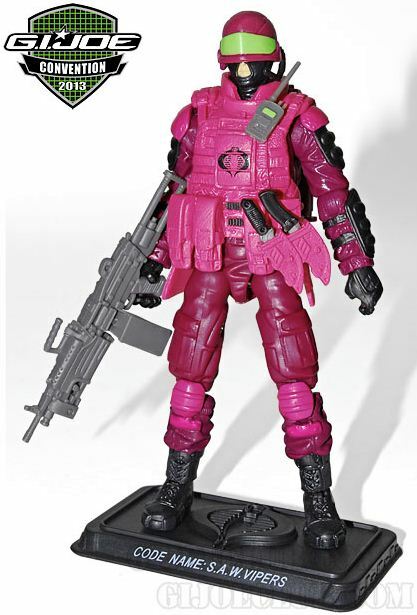 I wish it came with another Invasion Trooper to be honest. Categories: Uncategorized | Tags: Cobra, G.I. 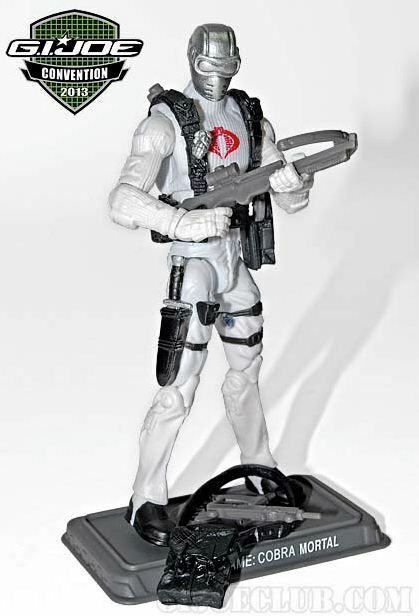 Joe, GI Joe, GI Joe Retaliation | Permalink. 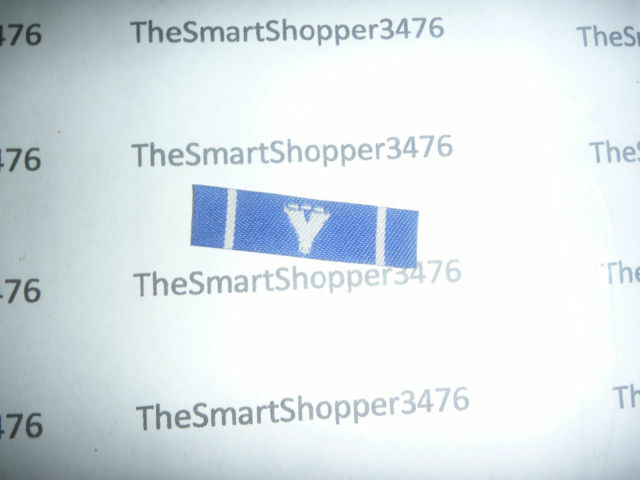 So I picked up some smaller items on eBay and from a member on Hisstank. 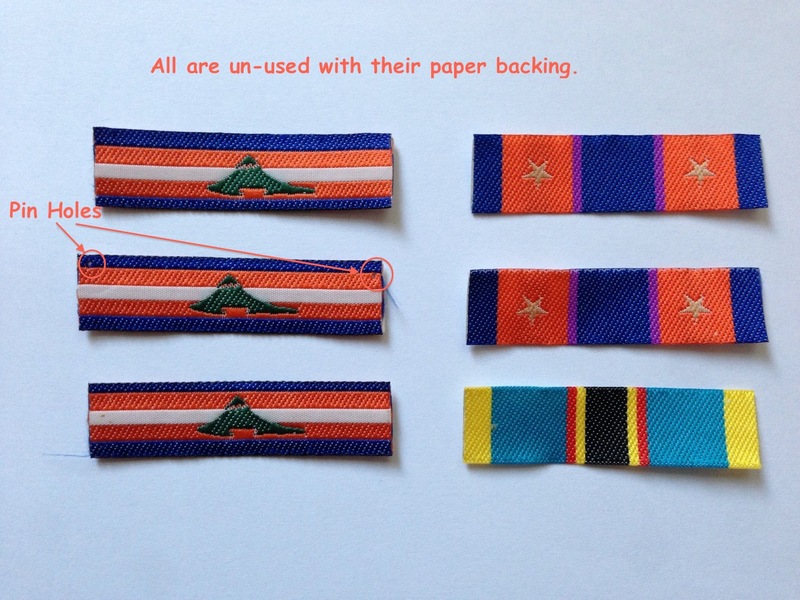 First I got 4 of the 10 Battle Ribbons and the Battle Ribbons insert. I got one of each type in the picture that has 6 of them in it. 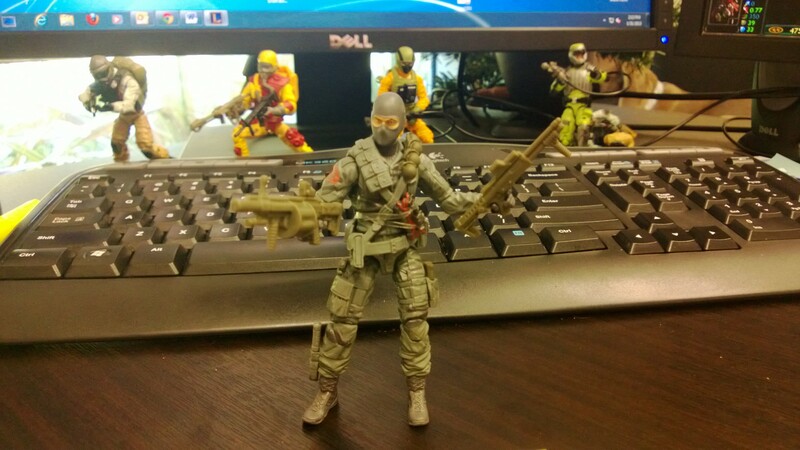 I also grabbed some random Brazilian figures. They are in really rough shape. A lot of them have some type of clay/silly puddy on them that I am working on getting off. 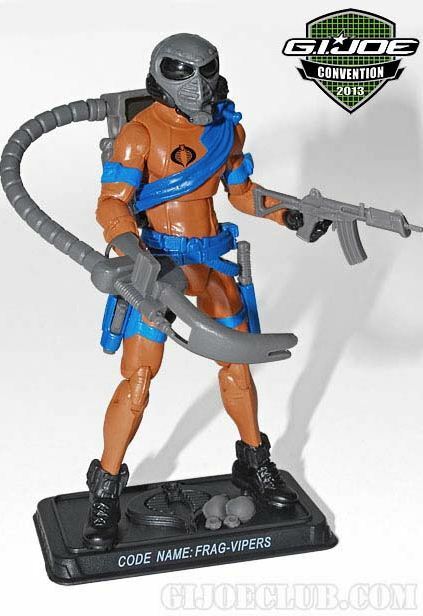 Normally I would never go for figures in such bad shape, but I really wanted the Brazilian Toxo Viper. 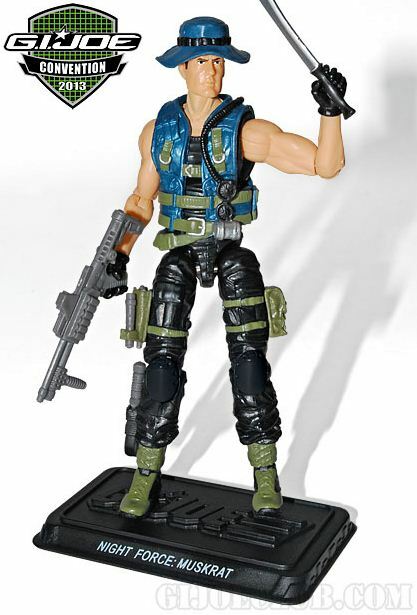 Categories: New Joes | Tags: Brazil, Cobra, G.I. 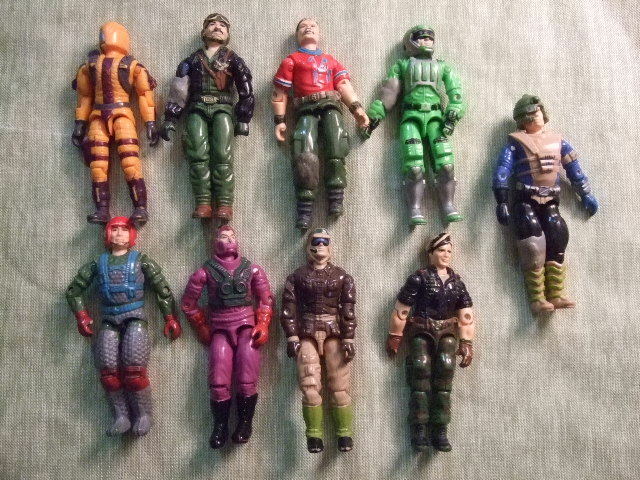 Joe, GI Joe, International Joes, Leaky Suit Brigade | Permalink. 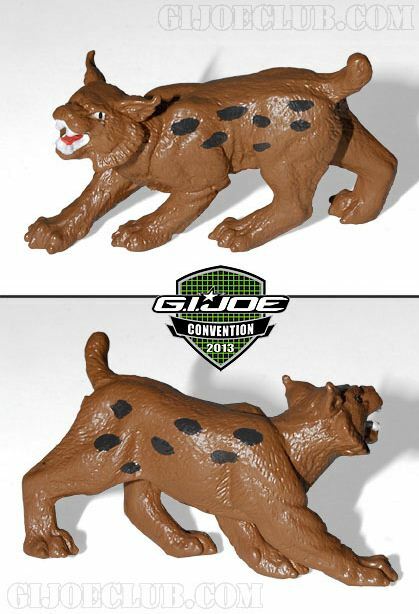 The Club has released a ton of information and pictures about the convention set. Overall, the figures are hit and miss, but it is still worth it to buy it. 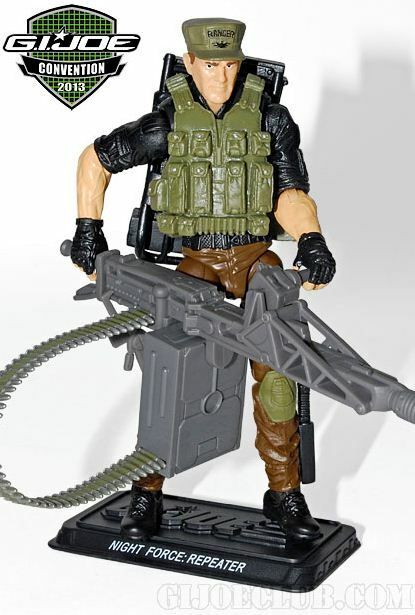 I wish the Cobra Mortal had a metal vac head. Hit & Run is terrible. But Repeater, Muskrat, Charbroil and Psyche-Out are all home runs for me. I also like the Cobra Frag Vipers and Saw Vipers. Letal is a decent choice as well. But it is strange to me that they are mixing Rubiplas and Estrela Cobra figures with the Mortal and Letal. Categories: Uncategorized | Tags: G.I. 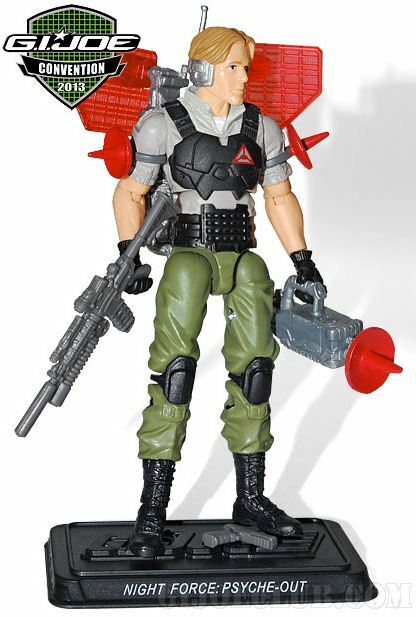 Joe, GI Joe, Joe Con | Permalink. Andrei Koribanics freelanced for Hasbro in the mid-1980s. 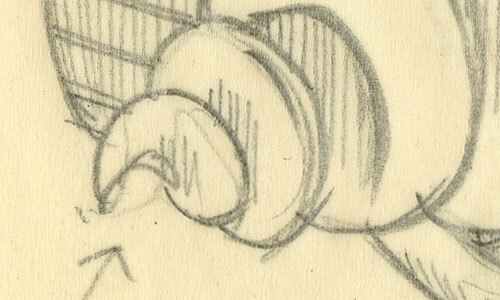 Besides today’s Borer art, I’ve also come across a figure concept by him (that may end up in Chapter 14 of my book) and the presentation painting of Sgt. Slaughter’s Renegades (in Chapter 6). Leaky Suit Brigade has a tiny interview with Koribanics, and should have a longer one up at some point. Sorry for the delay in announcing a winner of the giveaway. To make up for the delay, I decided to make two winners, and giveaway two figures! I just drew the names of all those who liked the Blog and Phillip Brown and and Gary Godsoe are the winners! Of course one of them had to be a self proclaimed “joelebrity.” Haha. Since this is my first contest/giveaway and it is the Leaky Suit Brigade, you both have won MLC Toxo Vipers! Please contact me with your addresses and I’ll ship your figures right away. Since this seemed to be pretty successful, I will be giving away two more figures at 100 likes. And this time they won’t be Toxo Vipers, I’ve got to keep army building them, not give them all away! Categories: Uncategorized | Tags: G.I. 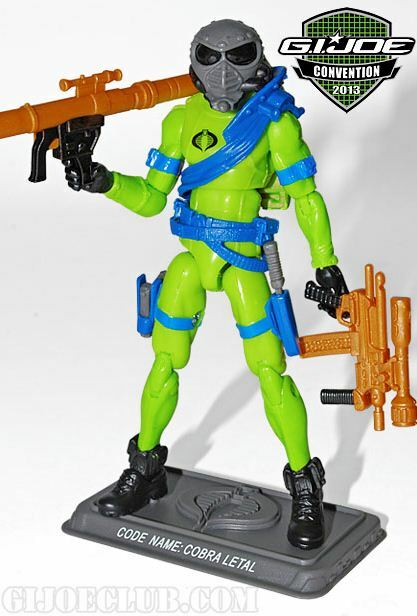 Joe, GI Joe, Leaky Suit Brigade | Permalink. I just received these in the mail today! I don’t always pick up the RI covers, but I really liked the art on these. They are anything new, mostly 2010 and 2011 RI covers. Categories: General Joe Stuff | Permalink.